Very helpful staff, lovely room and excellent breakfast. 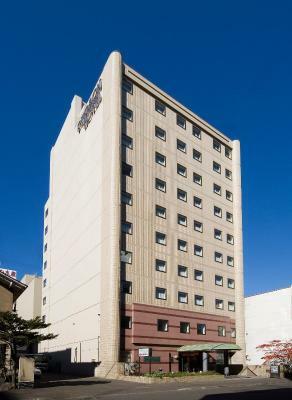 Kitami Pierson Hotel This rating is a reflection of how the property compares to the industry standard when it comes to price, facilities and services available. It's based on a self-evaluation by the property. Use this rating to help choose your stay! 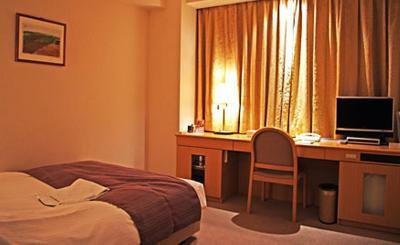 Kitami Pierson Hotel offers a hot spring bath, 2 restaurants and massage treatments, only a 7-minute walk from Kitami Train Station. Free Wi-Fi is available at the lobby, and laundry facilities and drinks vending machines are on-site. 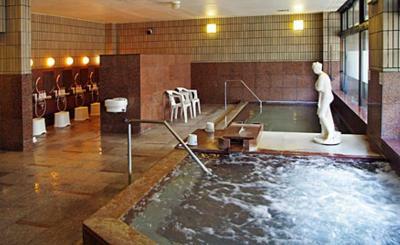 Male guests at Pierson Hotel Kitami can relax in the public hot spring bath and hot tub. Laptop rentals are available, and free parking is available. 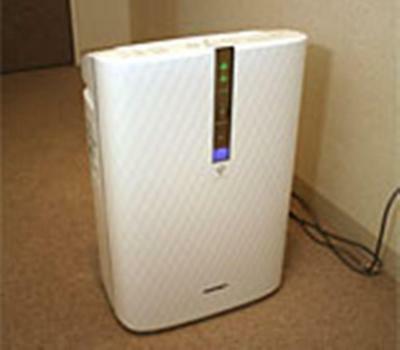 The reception offers luggage storage and laundry services. Cozy rooms feature an interior in brown shades, a table with chairs and an LCD TV. They’re air conditioned and offer a fridge, yukata robes and an air cleaning machine. 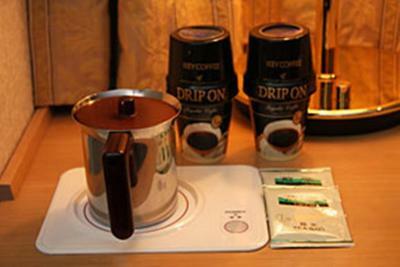 Free wired internet and complimentary green tea and instant coffee are provided. Pierson Hotel caters a daily buffet breakfast. 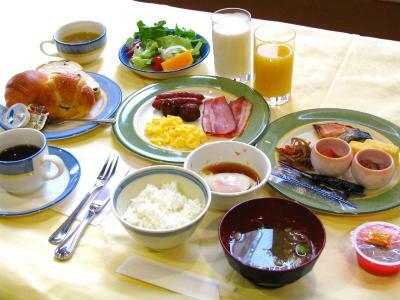 Restaurant Chisantei serves Japanese and local specialties, while Shinyou Hanten offers Chinese cuisine. 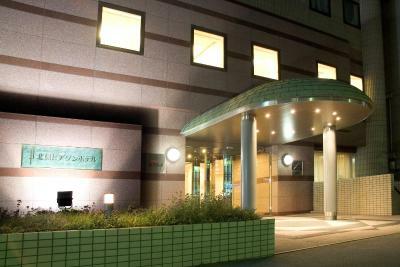 Kitami Pierson Hotel is within a 20-minute drive from Kitami Herb Hill Golf Club. 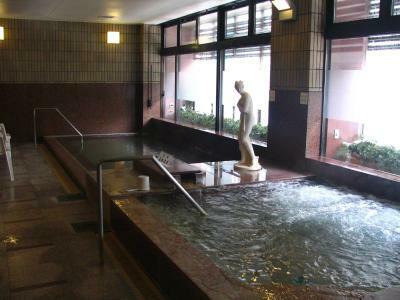 The Onneyu Onsen hot spring area and Memanbetsu Airport are each a 40-minute drive. 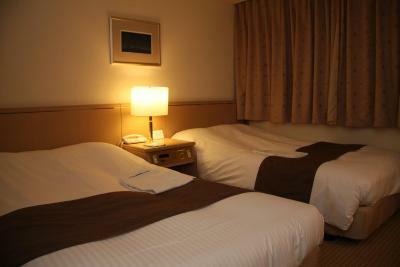 When would you like to stay at Kitami Pierson Hotel? House Rules Kitami Pierson Hotel takes special requests – add in the next step! 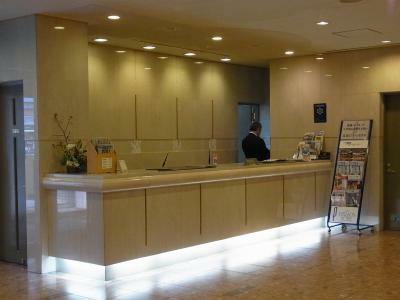 Kitami Pierson Hotel accepts these cards and reserves the right to temporarily hold an amount prior to arrival.